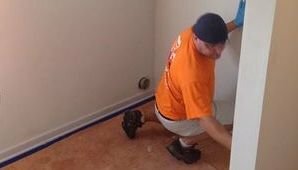 If you are concerned about mold growth or a pipe leak in your home, call the water damage Pelham and mold removal Pelham experts with 911 Restoration Birmingham. We arrive prepped, equipped and ready to tackle any situation within 45 minutes of your call. We can assist all homeowners 24/7/365, all year long. You can count on our water damage Pelham and mold removal Pelham pros when it comes to your repairs. We provide long-term solutions and quality repair work. Call our water damage Pelham and mold removal Pelham experts minute you discover your situation and we will implement repairs right away. Our entire staff is trained to provide the most excellent customer service. 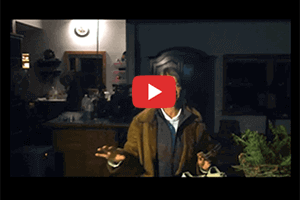 As soon as our water damage Pelham and mold removal Pelham pros arrive at the scene, the first thing they do is conduct a visual inspection of the damages inside your home. Then they assess what the source of the damage is and provide each homeowner with a detailed estimate. 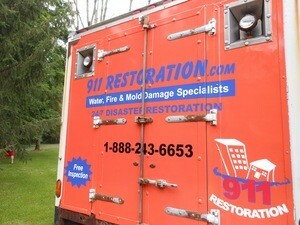 Then our water damage Pelham and mold removal Pelham pros get to work. With the help of powerful equipment, we are able to thoroughly extract every inch of stagnant water and efficiently sanitize the affected areas. Once the area is moisture free, we use high-powered drying equipment to dry out and move on to detect mold growth. Infrared cameras help pinpoint moisture spots in the areas that are not visible to the naked eye. These areas could be in wall cavities, under your floors and in your ceiling. The longer water remains in it stagnant condition, especially in dark and humid areas the more mold spores will be produced. Don’t let a small leak turn into an expensive repair bill. 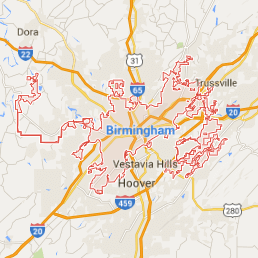 Call our water damage Pelham and mold removal Pelham pros with 911 Restoration Birmingham. If you feel overwhelmed by this situation, we completely understand and we will make it as easy as possible. From scheduling your same day service appointment to helping you file your insurance claim, our project managers will help you every step of the way. Addressing all of your concerns, we will also act as the funnel between you and your insurance company so you can have peace of mind when it comes to your question. If you suspect your home is facing the threat of water and dangers of mold, call our water damage Pelham and mold removal Pelham pros with 9111 Restoration Birmingham.